A few days ago we reported that, while Japan has priced the Wii U GamePad as a standalone item, it will not be purchasable as a standalone item at launch in the US. The simplest explanation for this is that no launch titles make use of two GamePads. If you consider the controller’s price in Japan, it’s not a cheap item. Nintendo is wise to keep the GamePad off shelves until it can actually be used, as decreasing production costs will allow for a more manageable price tag down the road. So when you can you expect a second GamePad to be available? 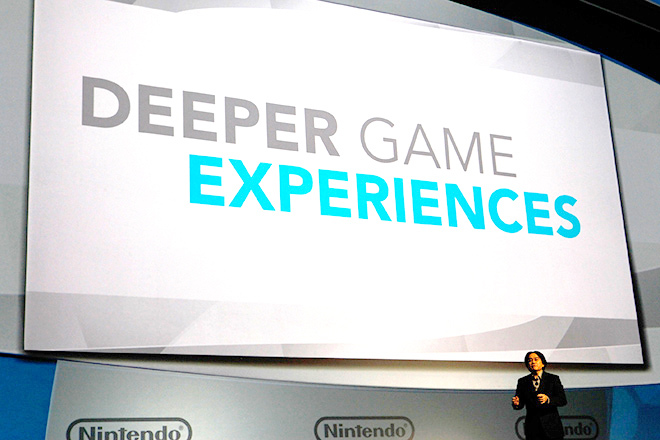 Read on to see what Nintendo’s Bill Trinnen had to say. 1UP: I think, during the Japanese press conference earlier this morning, they had announced a price for the GamePad if you wanted to buy an additional one. That wasn’t mentioned here. BT: You’re right, that wasn’t mentioned, and the reason we didn’t mention it is that, in the launch window titles, none of those are going to support dual GamePads. The launch window is all going to be single-GamePad. 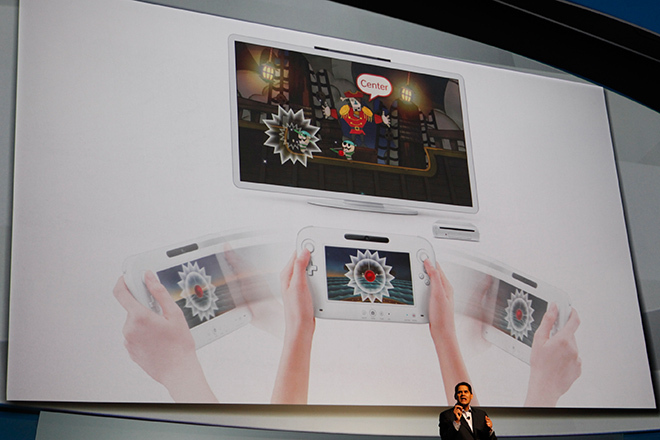 The dual-GamePad functionality, we expect to start seeing that in games sometime next year. 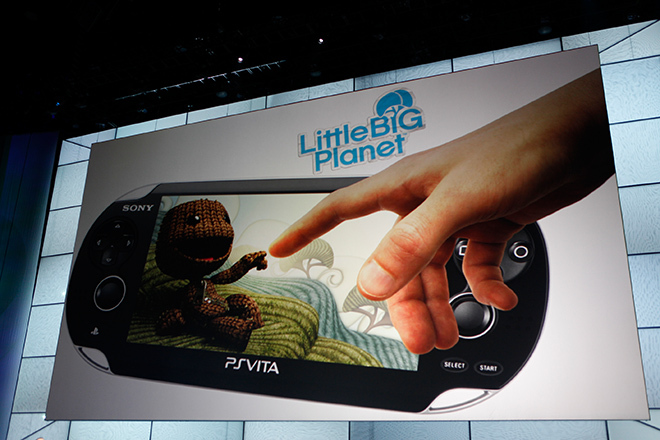 Our feeling is, we’re not going to sell another GamePad if you don’t have something to use it with. We’ll make that available as an additional accessory when there’s content to support it.